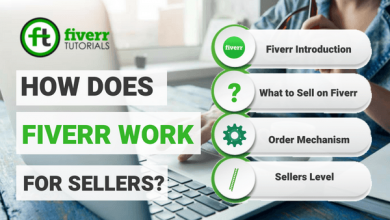 We summarized the whole procedure in 6 simple steps that are easy to conceptualize especially to the New Sellers on Fiverr. Let’s start! After you logged in, click “Selling” and select “Gigs”. From there, hit “Create a New Gig”. 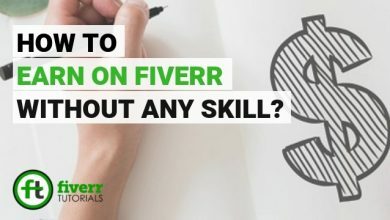 Remember: If you’re creating the first Gig on Fiverr then make sure your Seller Profile is completed learn more about Constructing an appealing Fiverr profile. In the first step, you define an overview of the Gig i.e. the Gig title, Service Type etc. 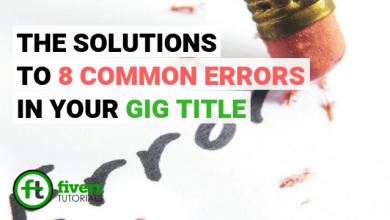 Gig Title: In the Gig title field, state the title or subject of your Gig. 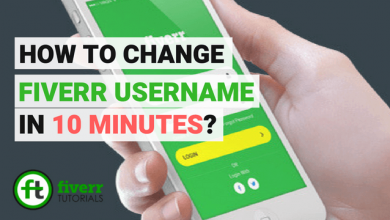 The maximum title length is 80 characters. Make it concise and to the point. Category: Select the appropriate category and subcategory of your Gig. 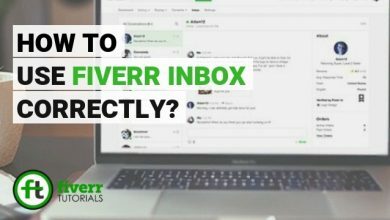 Fiverr also suggests the categories matching to the title. 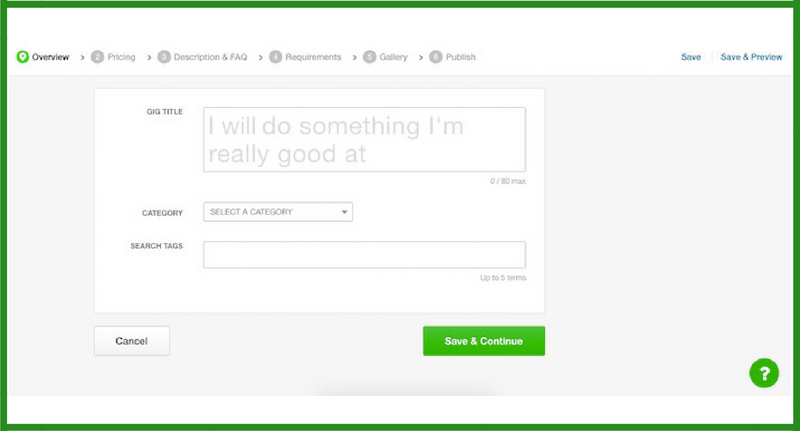 Just click on the category that fits best to your gig. Service Type: From the “Service Type” drop-down menu, select the relevant type that matches to your Gig. This makes you Gig appear in the search results when the buyer is looking for a service closer to yours. However, this option is for particular gig categories. Gig Metadata: In this area, name the most relevant criteria for your service. This option is also for some particular categories. Search Tags: Fiverr allows 5 search tags. 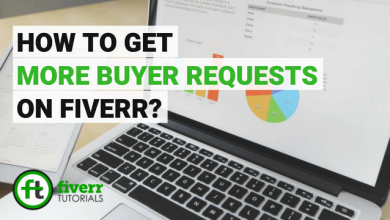 These are really vital and must be added carefully as they create relevancy of your service with variated buyer’s searches. Save the changes and click “Continue”. In this step, you present your gig in the form of Gig packages and the scope of those packages (i.e. price and services). Thus, creating more possibilities of matching with buyer’s needs. 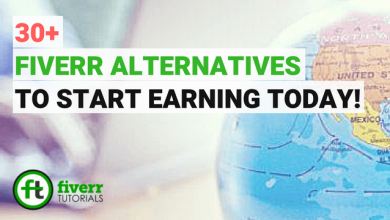 In most of the categories, there is an option available for three different packages. click “Try Now” the frame of the packages will appear. 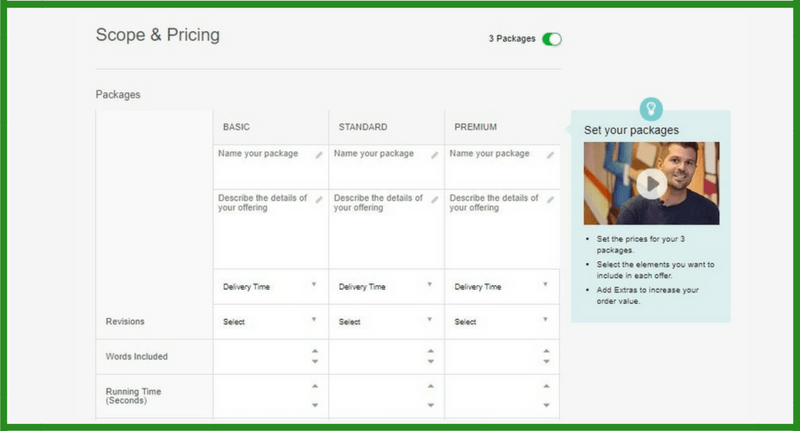 Name you Package: You can name your Gig package like “Basic”, “Standard” and “Premium” and describe the services you’re offering in. 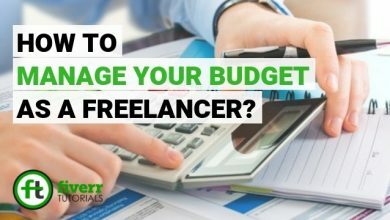 Define the key items in your Gig package. For example, if you’re offering a Data Entry service then you can define whether you will offer items like “Page Optimization”, and “Page Setup” in your particular package or not. Revisions: In the “Revisions” drop-down menu, you can offer the number of revisions you’re offering in the particular Gig package. Delivery Time: select the number of days you want to complete the order, from the “Delivery Time” drop-down menu. 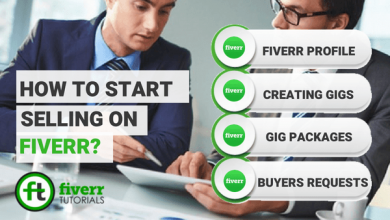 Price: Define the price for which you offer your Gig on Fiverr. Gig Extras: In “My Gig Extras” area, you can offer some additional services and the extra fast delivery in your Gig package. Handling & Shipping: If you are selling a product then you can also set the price for shipping the product to the country. Check the boxes and select how much you charge for shipping. In this step, you explain your Gig and provide the answers to the possibly asked questions on your Gig. 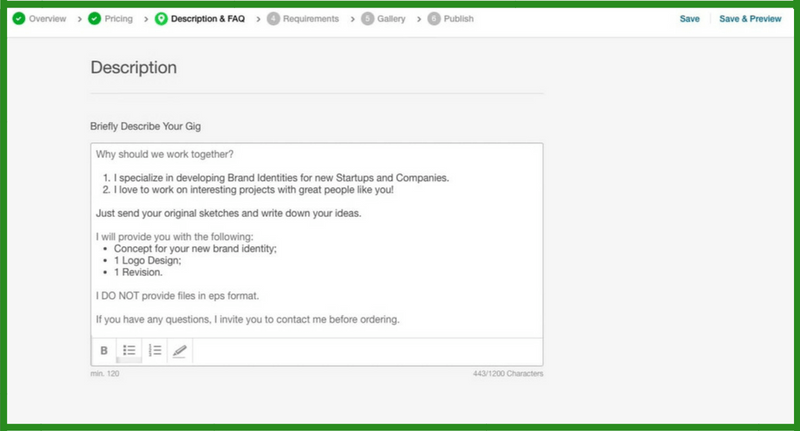 In the “Description” area, demonstrate your Gig as much as you can. Be detailed as much as possible so that the buyer thoroughly compare your Gig with his needs. Tell the buyers what you are offering and what makes them select you. 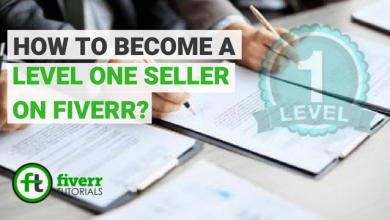 In the “FAQs” field, you may think about the possible questions which can be asked by the buyer on your Gig. Choose the questions and write your answers. Click “Add” to insert multiple FAQs, when finished, just Save & Continue. Ask the buyer for the necessary information or the raw material you need to start working on his project. 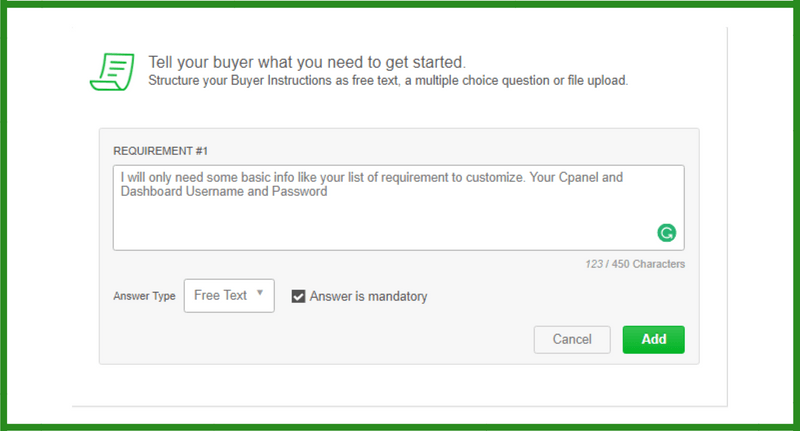 You can retrieve this as a free text, a multiple choice question or even by uploading a file by the buyer. If the answer to the required question is compulsory, then check the “Anwer is mandatory” checkbox. Click “add” for another requirement, when finished adding, click “Save & Continue”. 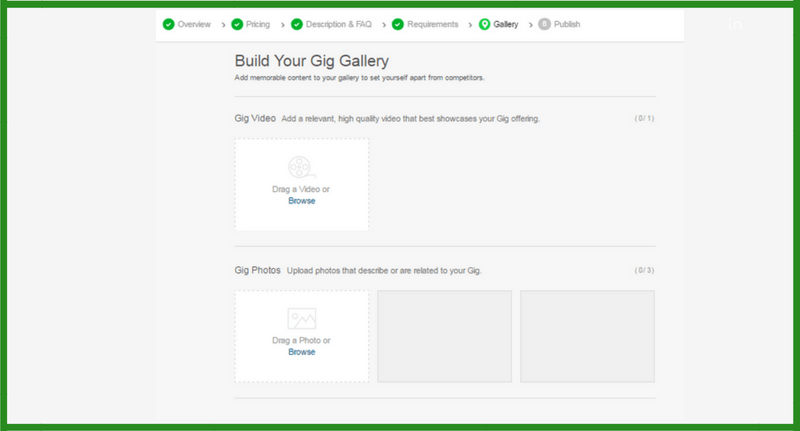 Gig Photos: Drag and drop or browse an image to add it to Gig gallery. Make sure the image formats are PNG, JPG, GIF, or BMP format and are up to 50 MB. 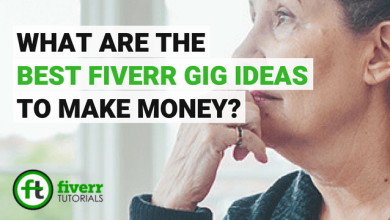 The images must be plagiarism-free and related to your Gig. 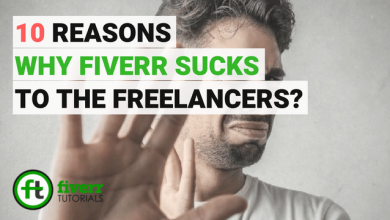 Otherwise, you Gig will not be approved by Fiverr. Gig PDF: In this field, drag and drop or click browse a PDF. This field is optional, you can add up to 3 PDF files. Gig Video: Although this field is optional for the other categories but for video and animations category it is mandatory. Drag and drop or browse a video to add. Make sure your video is not longer than 75 seconds and must not contain any personal contacts. 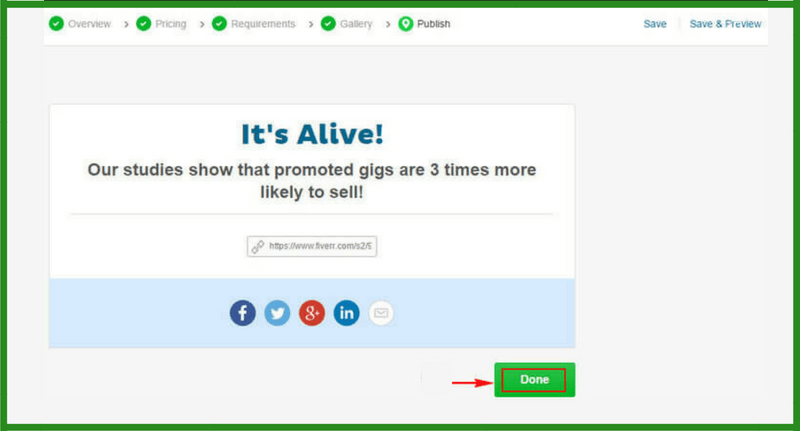 Clicking “Publish Gig”, you will see social share buttons to promote you Gig. Click the social media icon if you want to share it. 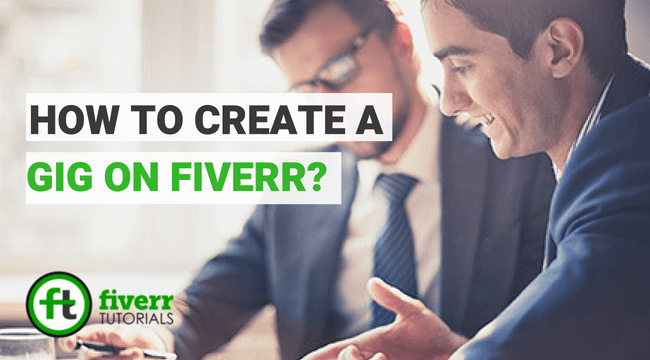 If your Gig contains video it will be pending to pass the review from Fiverr. 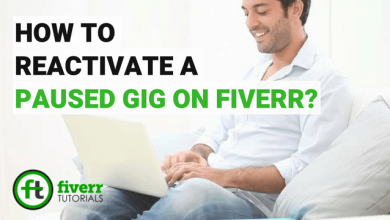 If it doesn’t your Fiverr gig will get activated.